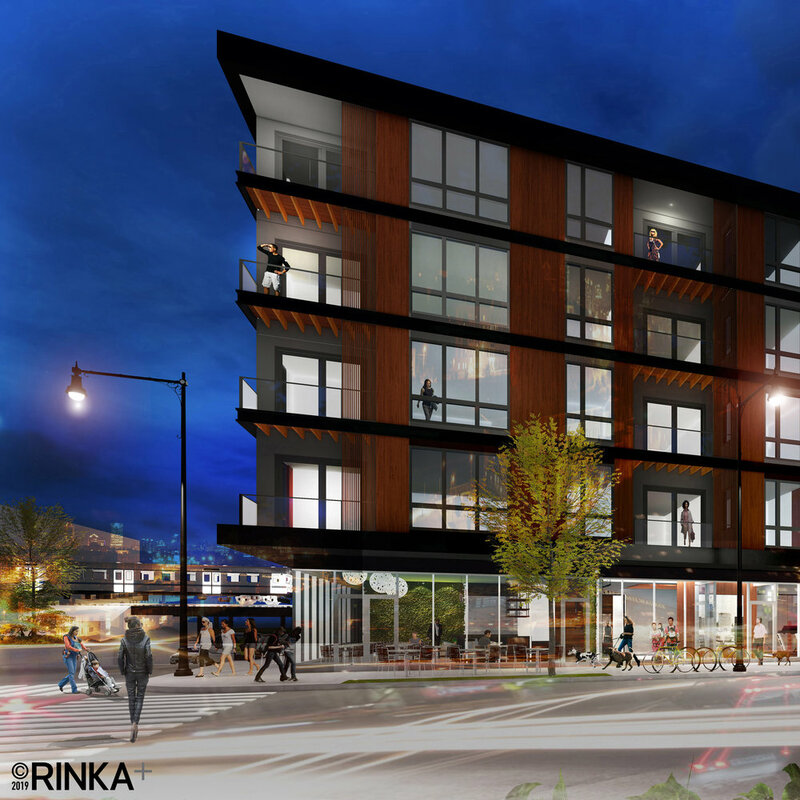 Linden Street Partners’ newest completed development is a new-construction apartment-and-retail mixed-use building in the Walker's Point neighborhood of Milwaukee. Walker's Point is a fast-developing historic neighborhood adjacent to the well-known Historic Third Ward. The past few years have seen a surge in new restaurant, bar, and retail openings, tying into the area's urban, walkable environment close to downtown. The project is a textbook example of an infill site, surrounded by beneficial existing uses. The property houses a modern, high-finish, five-story building with ground floor commercial space and 70 apartments. 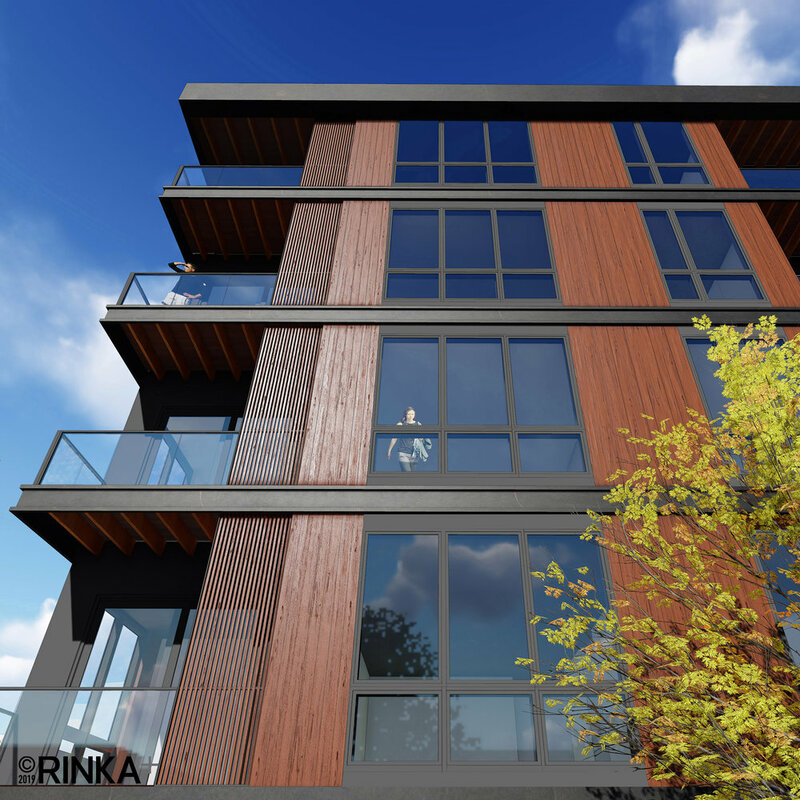 The units are a mix of one-bedroom and two-bedroom configurations, with open floor plans, high ceilings, large windows and high quality finishes. Construction began in August 2017 and was completed in late 2018.